Nowadays many business owners are planning to have a beautiful and decorated landscape in front of their business house. It not only displays the business owner's taste but also attracts people to visit more often. 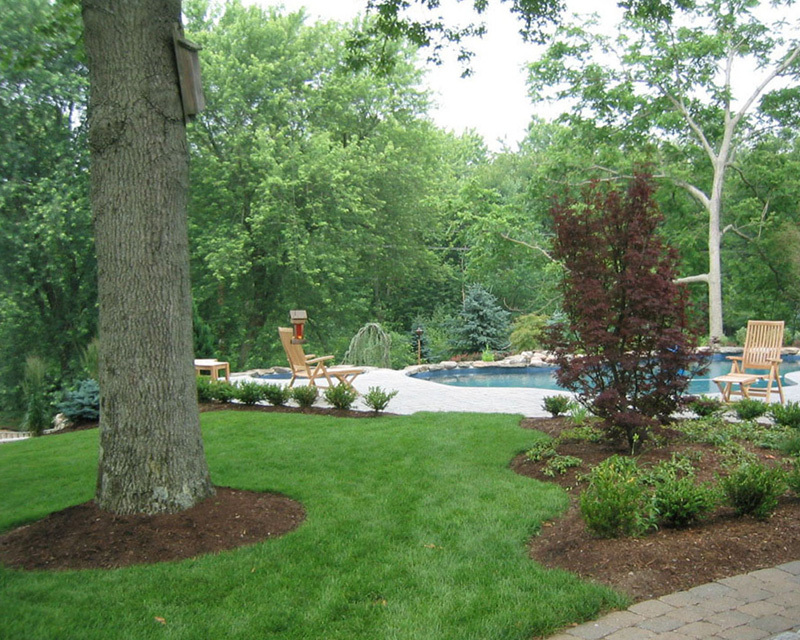 In this regards, an eco-friendly landscape can be a perfect choice. 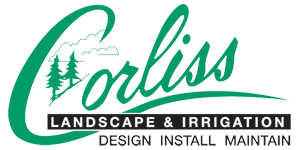 At Corliss Landscape and Irrigation, we are now offering landscape design and landscape maintenance Pride Crossing MA services at an affordable rate. 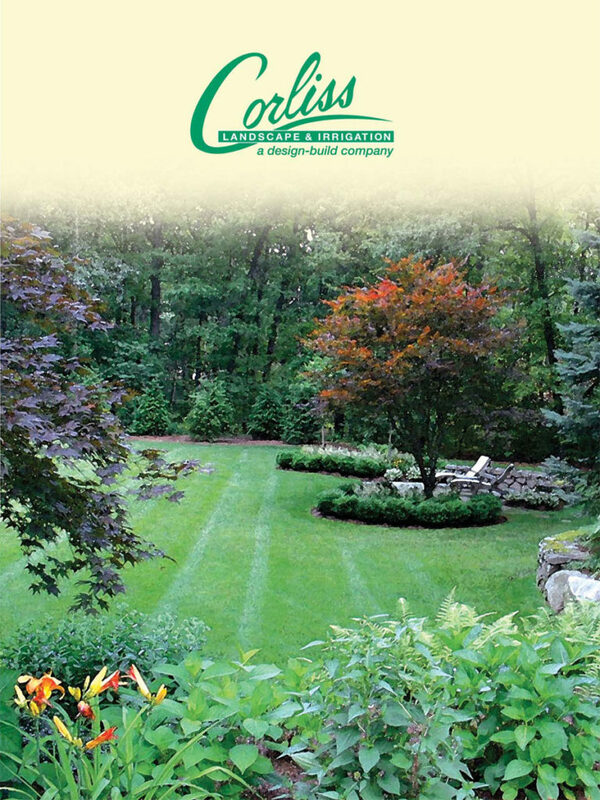 Why are we the best landscape maintenance Pride Crossing Massachusetts services? 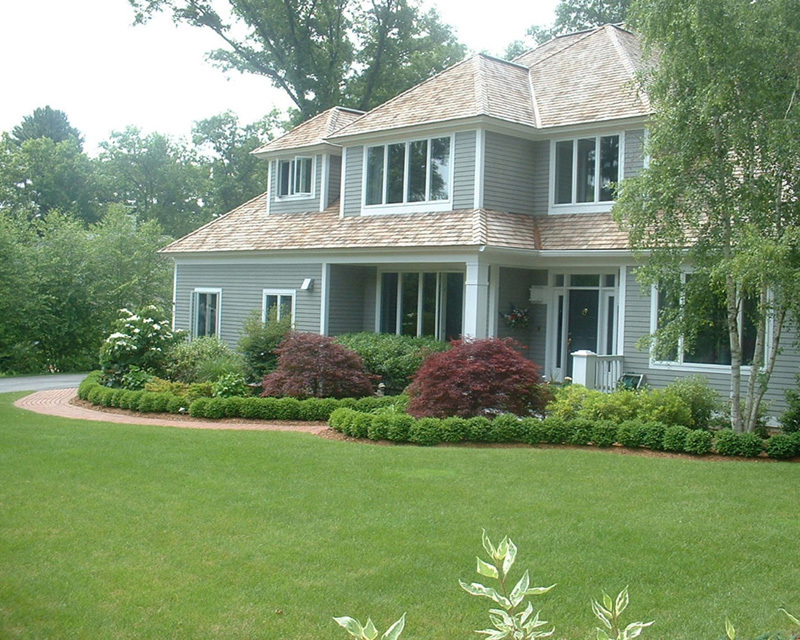 We have a wonderful track record of landscape maintenance Pride Crossing Massachusetts services for last 35 years. We have certified and professional experts in our team to offer any kind of Pride Crossing MA landscape maintenance services. 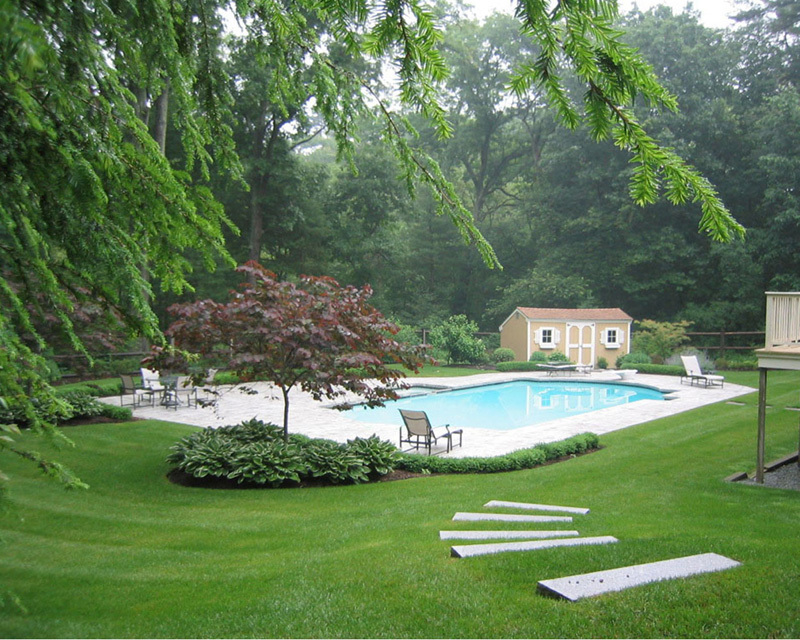 We have also extended our services towards landscape lighting, planting, sod and seed lawns and fine masonry works including hardscape components like walkways, brick wall and patios. 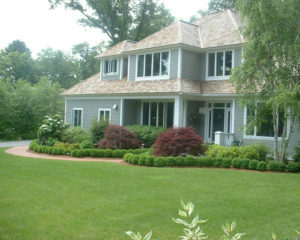 We are quite experienced as we are in this industry for 35 years. 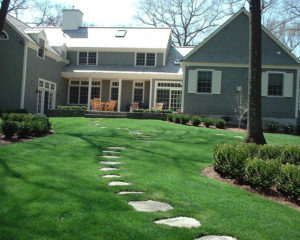 Our best Massachusetts landscape maintenance services are just a call away from you. Just give us a call and we will provide a free quote for your budget estimation.